Group 4 base oils are polyalphaolefins (PAOs). These base oils are made through a process called synthesizing. They can be manufactured using chemically modified petroleum components rather than whole crude, but can also be synthesized from other raw materials as well. 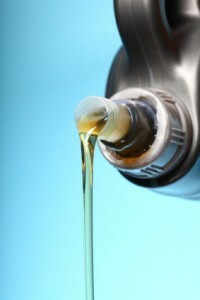 Synthetic oil is used as a substitute for lubricant refined from petroleum when operating in extremes of temperature, because they have a much broader temperature range. They have very stable chemical compositions and highly uniform molecular chains. Group 4 base oils are becoming more common in synthetic and synthetic-blend products for automotive and industrial applications. PhosLubes highly qualified personnel has the capability to test base oils using state of the art instrumentation.